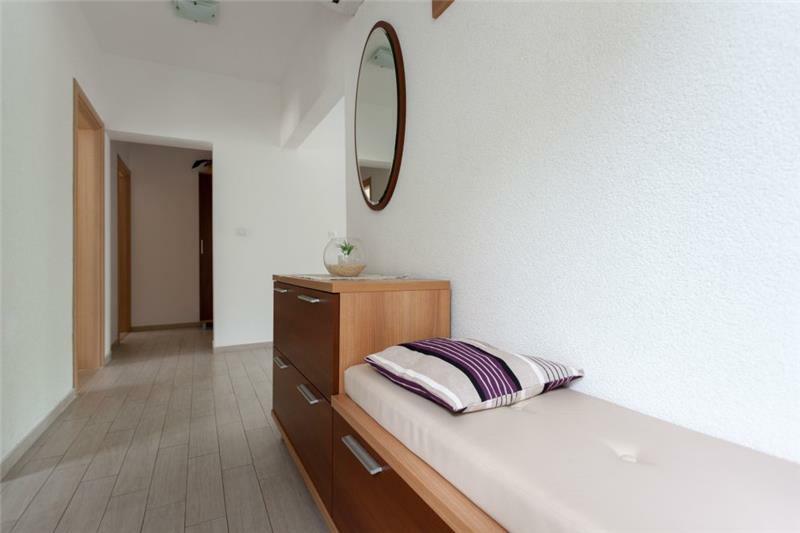 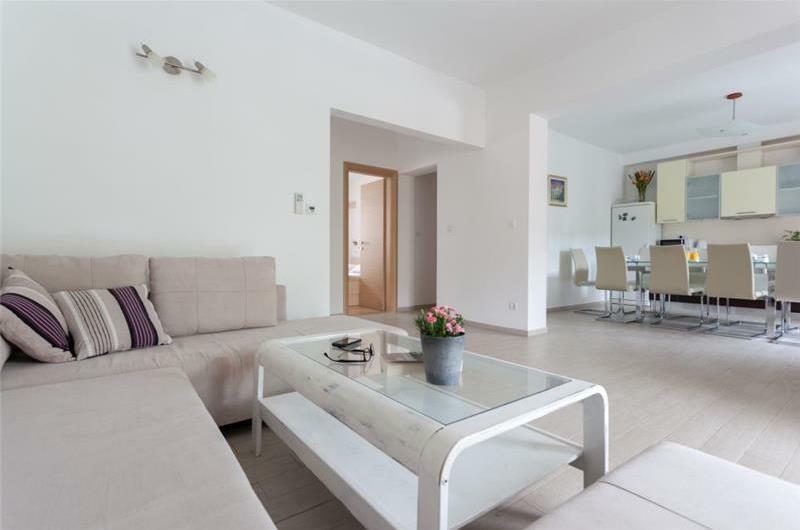 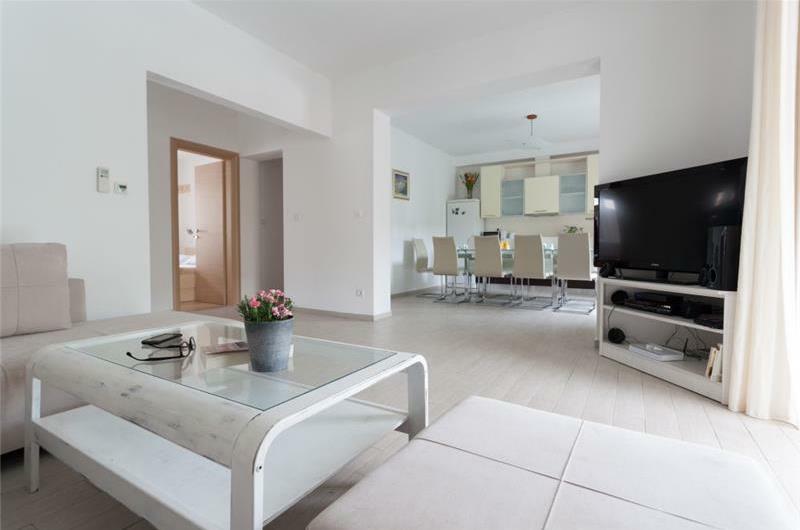 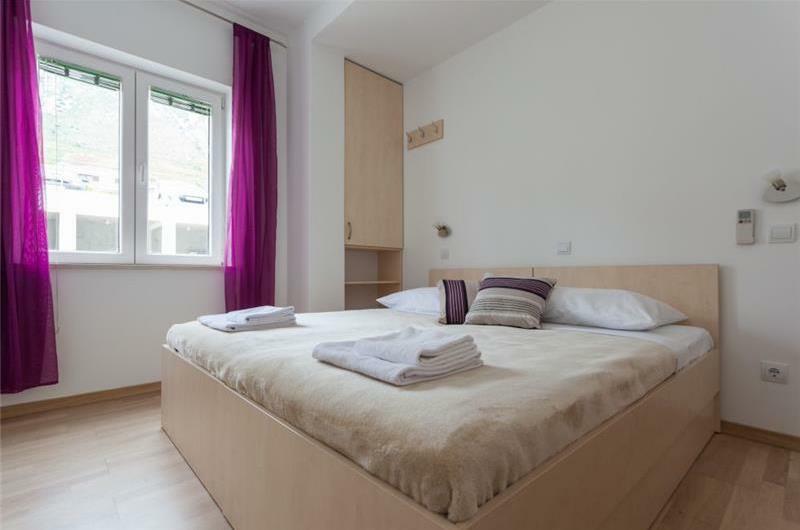 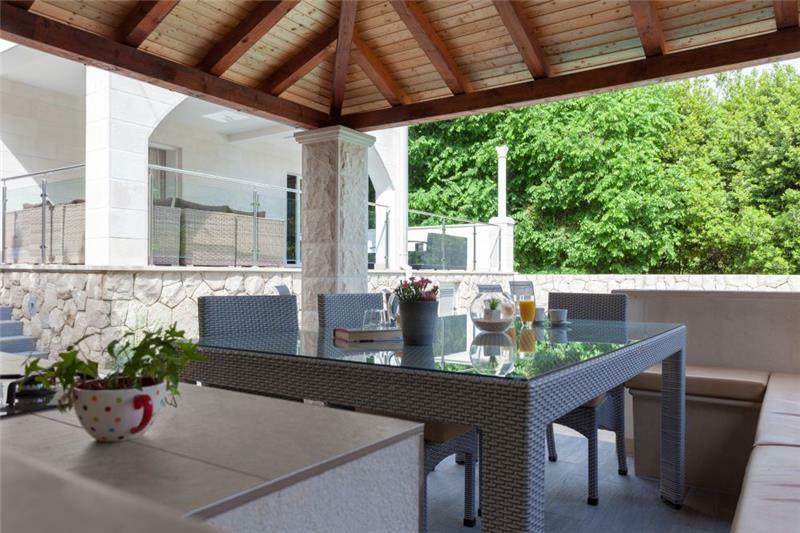 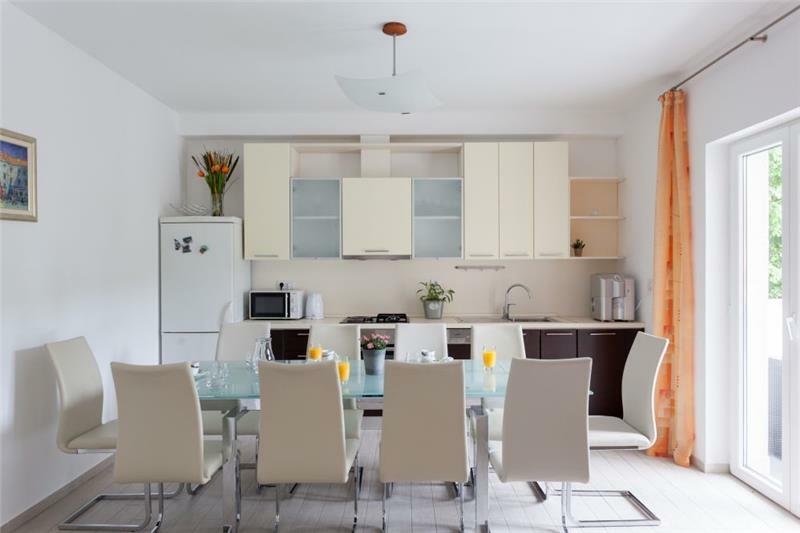 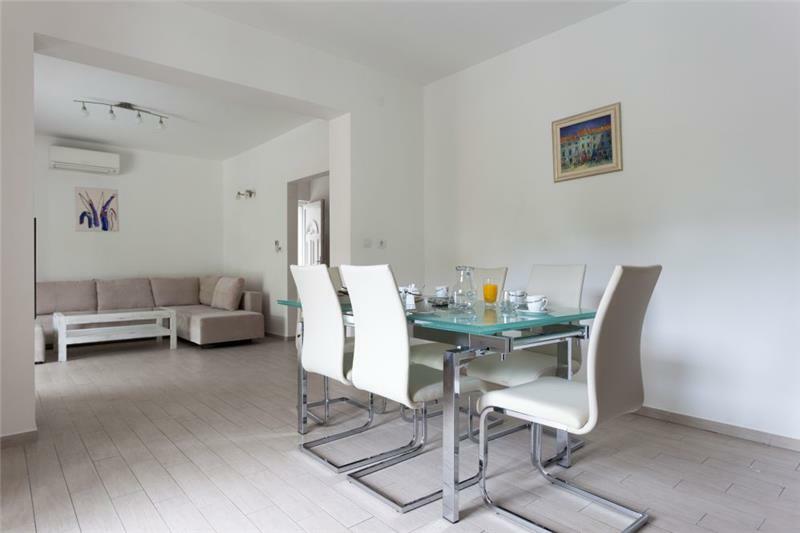 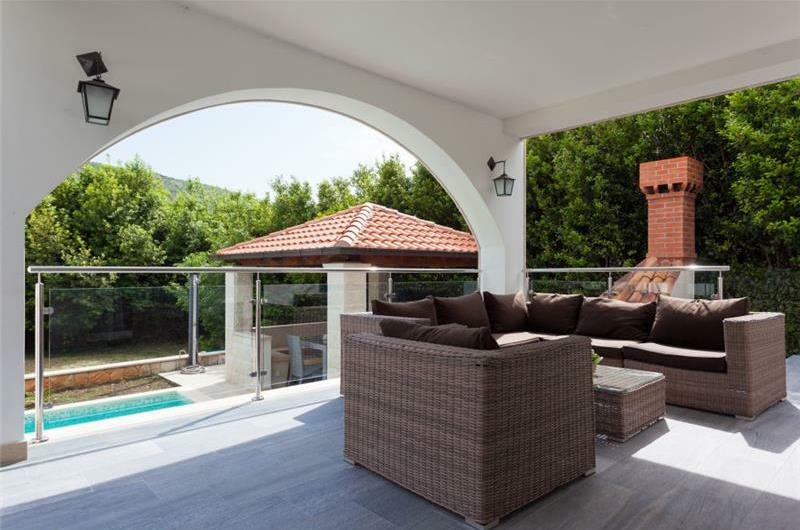 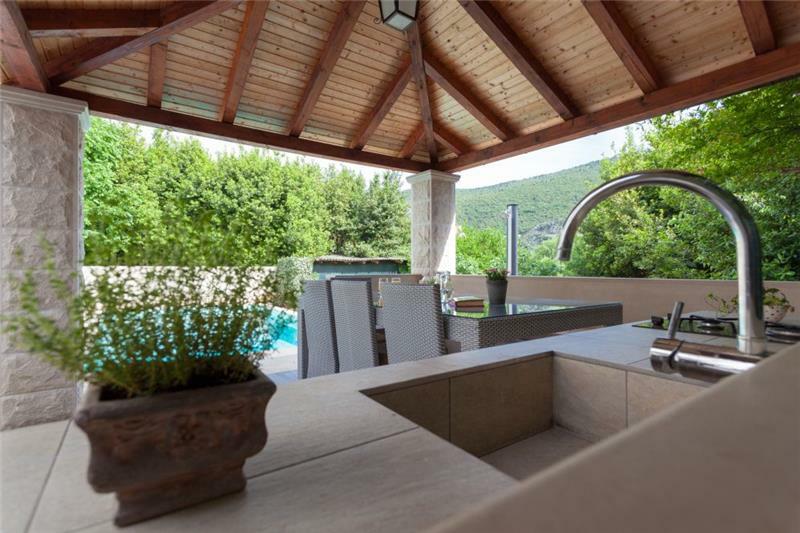 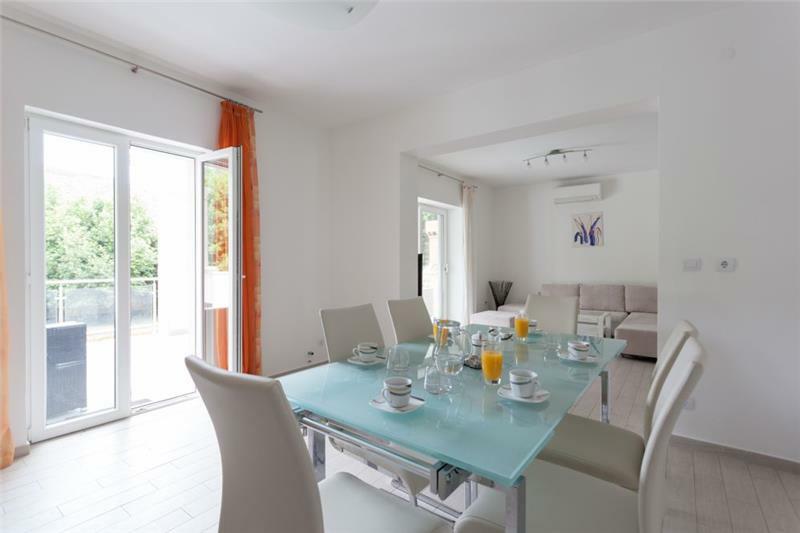 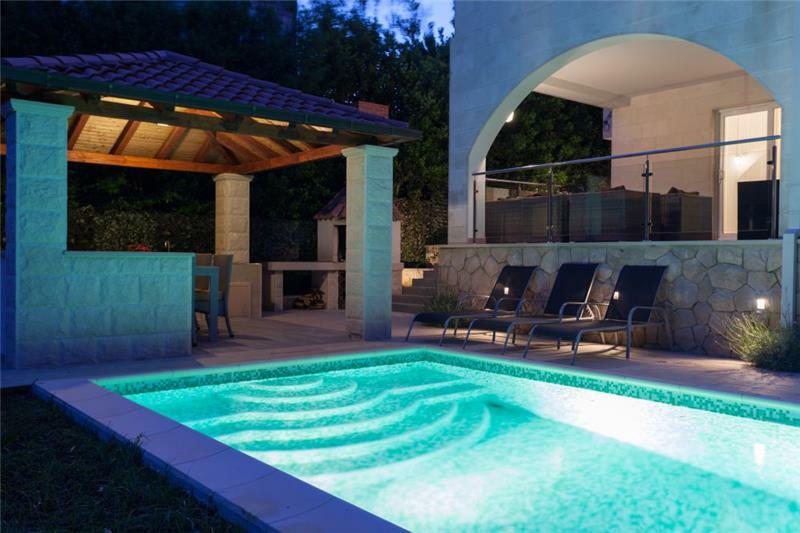 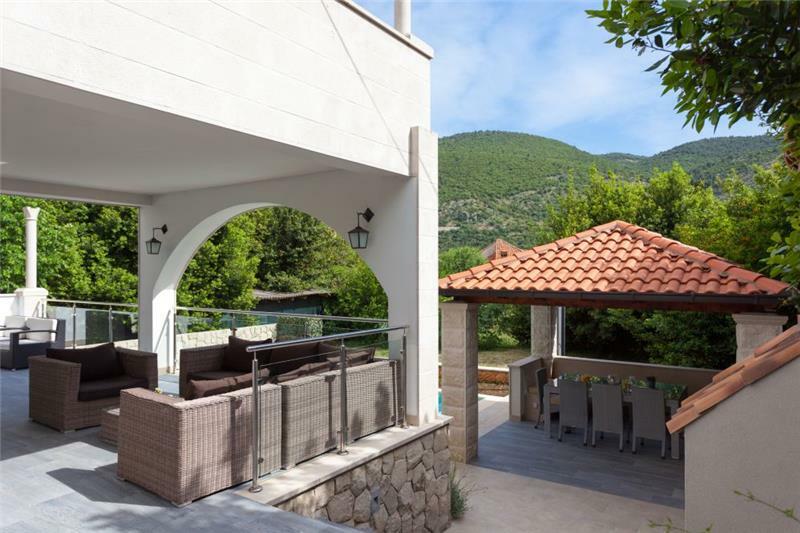 This 2 bedroom apartment is located in the Mokošica area in the Dubrovnik region. 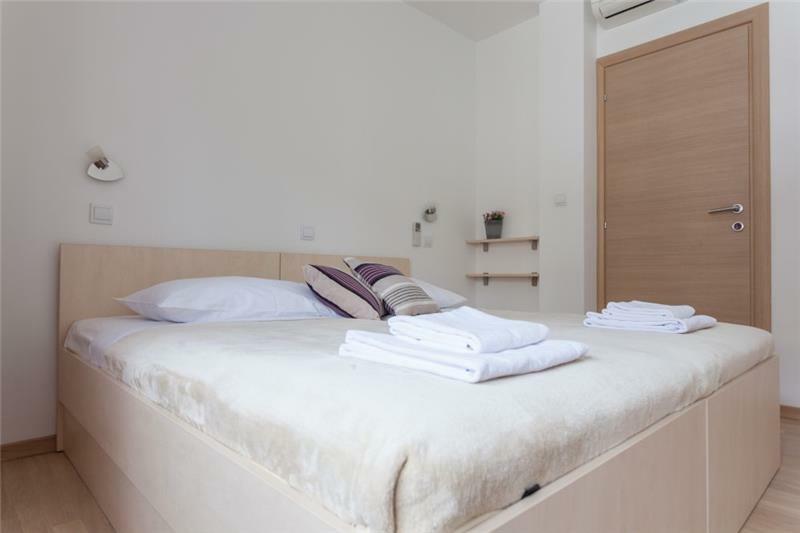 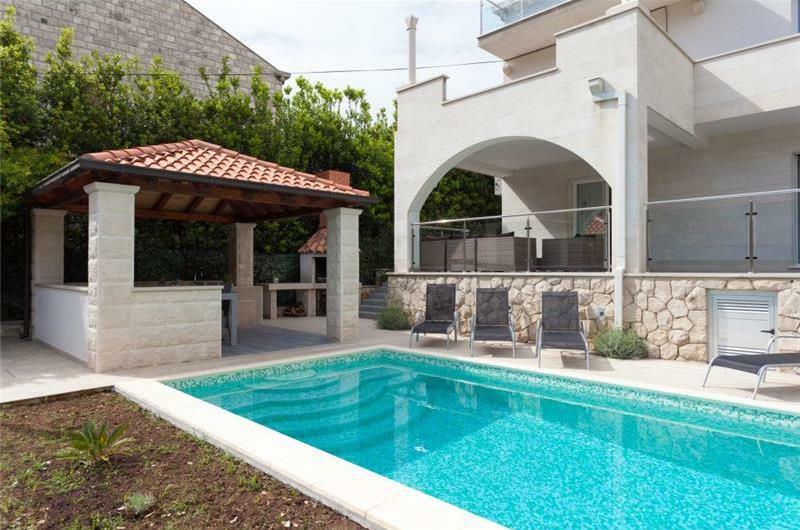 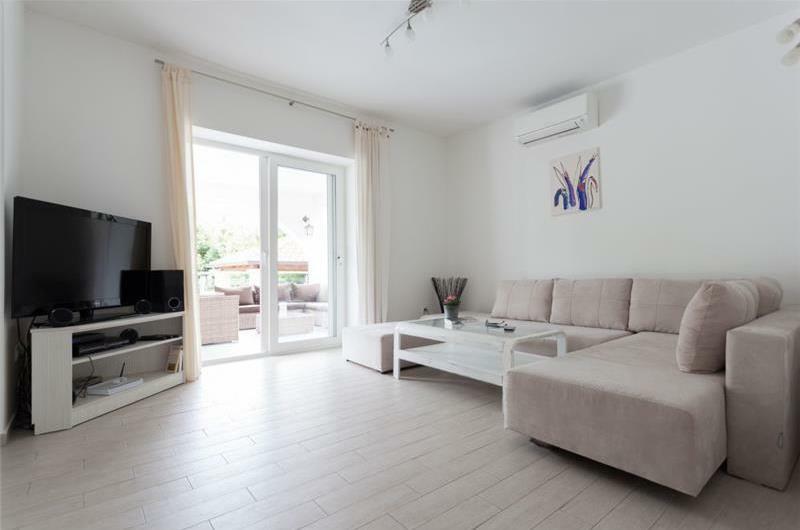 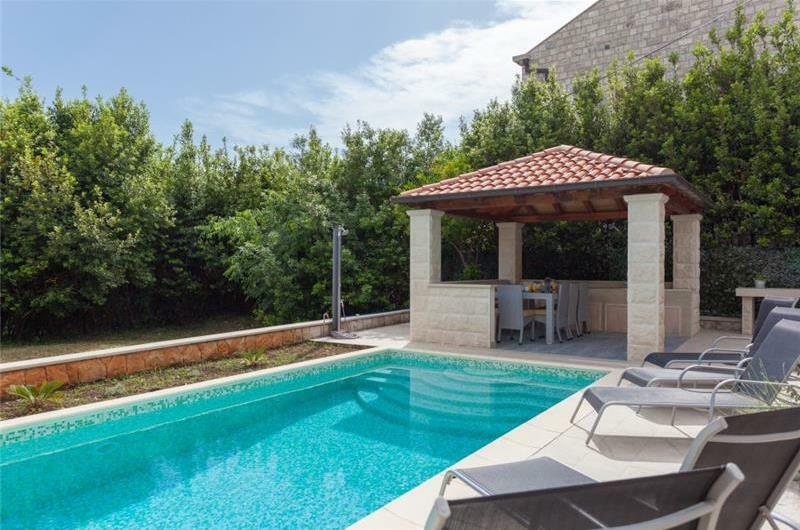 Located within driving distance of Dubrovnik old town and close to the sea, this apartment would suit friends and families looking for a quiet villa holiday. 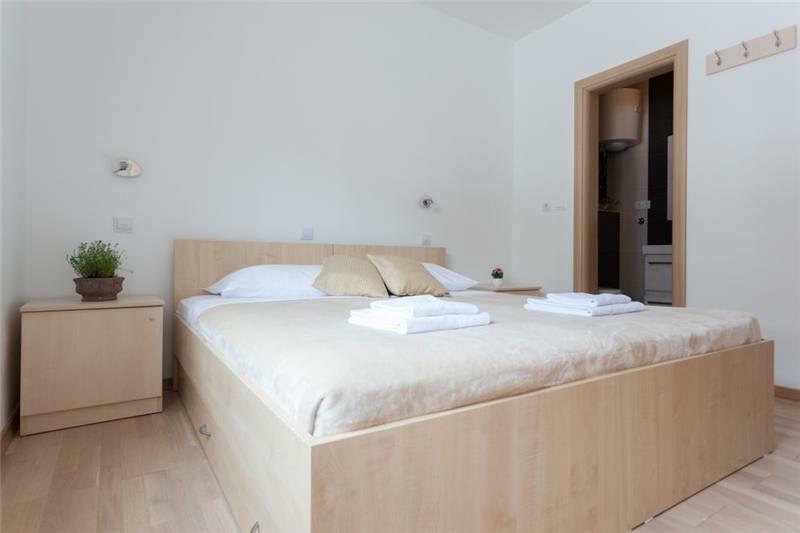 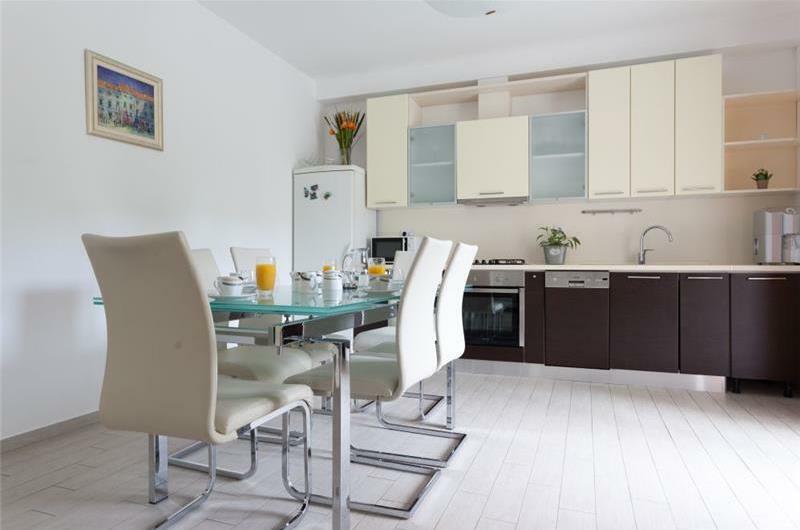 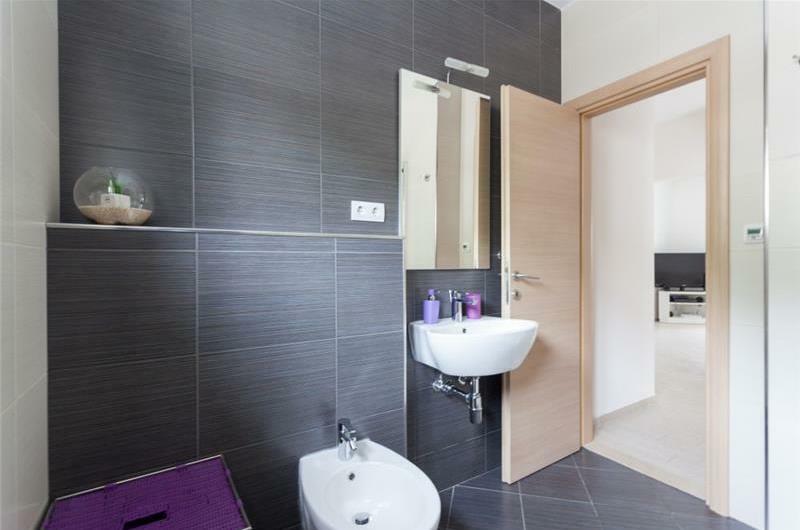 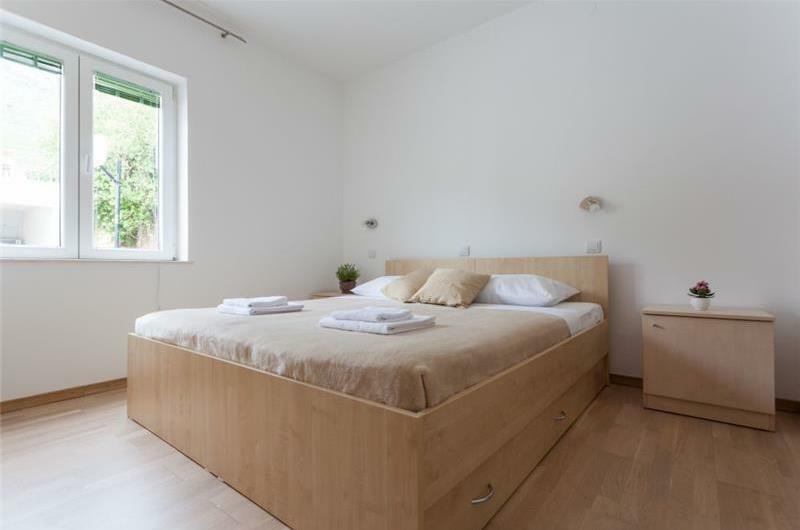 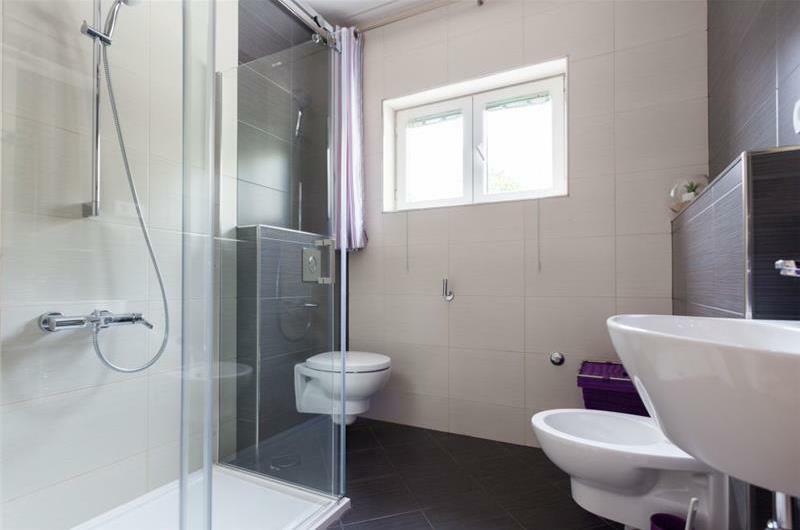 The apartment consists of an open plan kitchen/lounge area, 2 double bedrooms and 2 shower rooms. 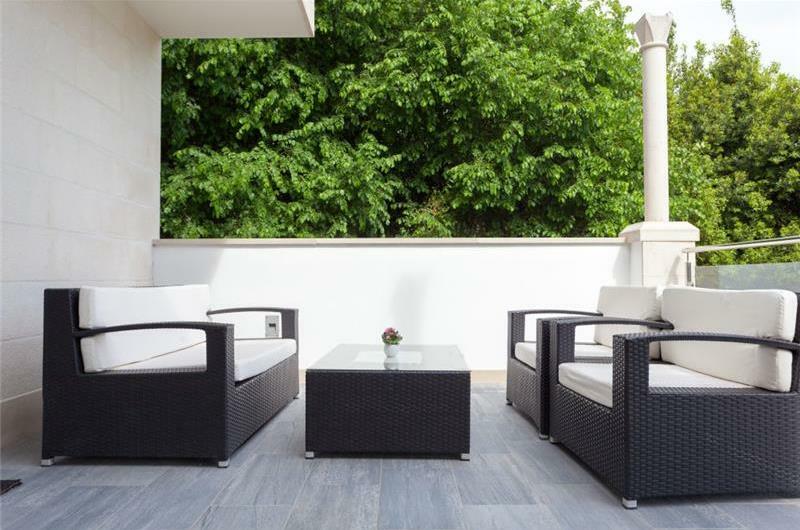 The lounge area can accommodate an additional 2 persons on a sofa bed and it is from here that guests can access the terrace via patio doors. 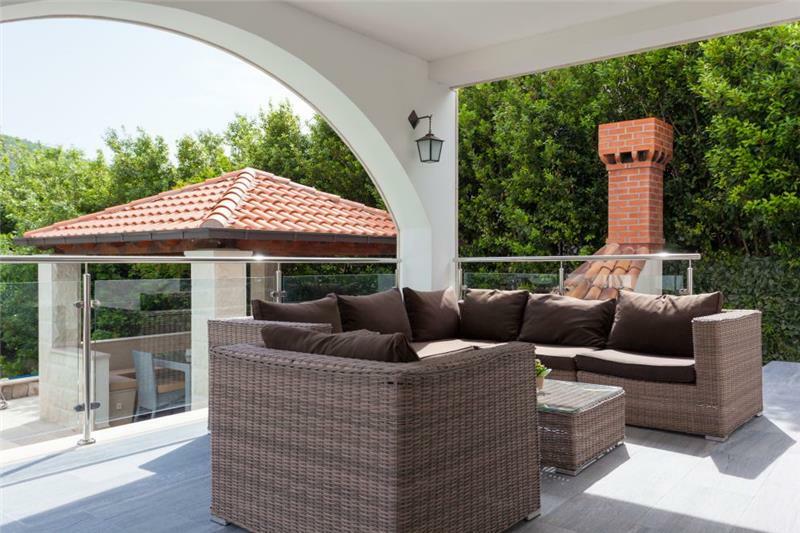 The terrace offers a pool and outdoor dining under a pergola. 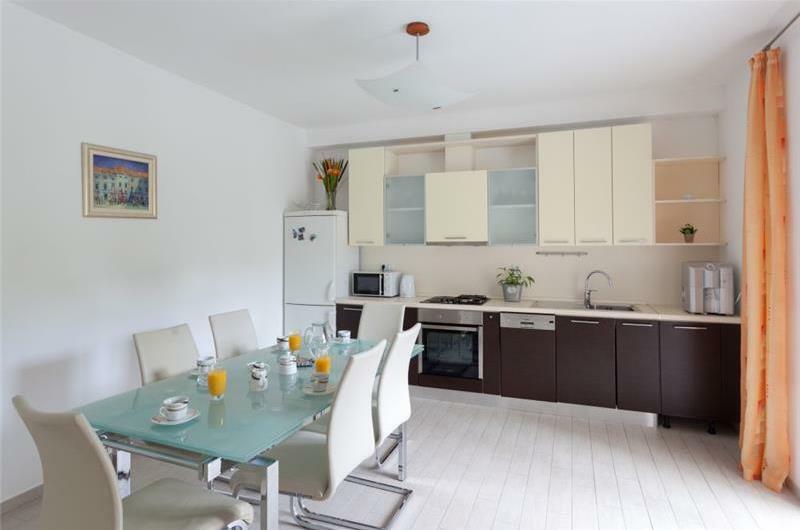 Car hire is recommended when staying in this area. 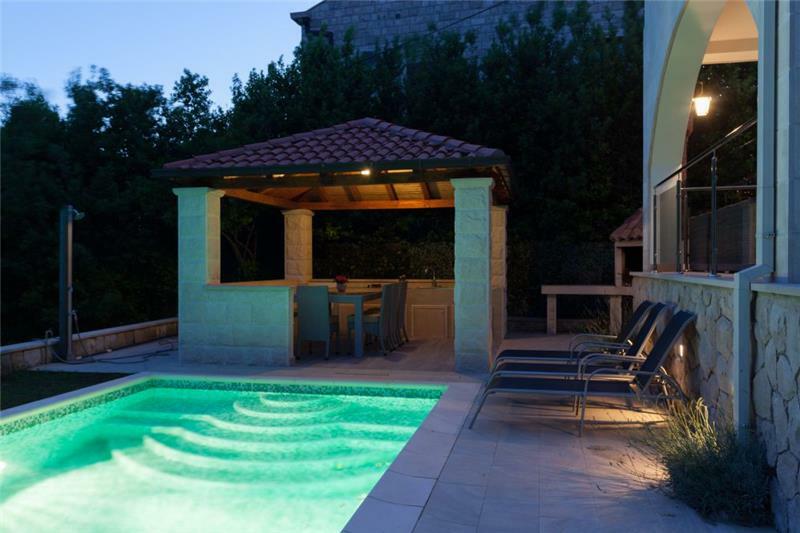 Dubrovnik old town is under a 20-minute drive from the apartment and offers an array of shops, bars and restaurants. Lokrum Island is a 20-minute ferry ride from Dubrovnik old port and makes for a great day out.